MacBook is a technological revolution by Apple and almost every gadget geek is getting their hands on this piece of technology. It has all the features to lure one into it and help them make the most of its uses. 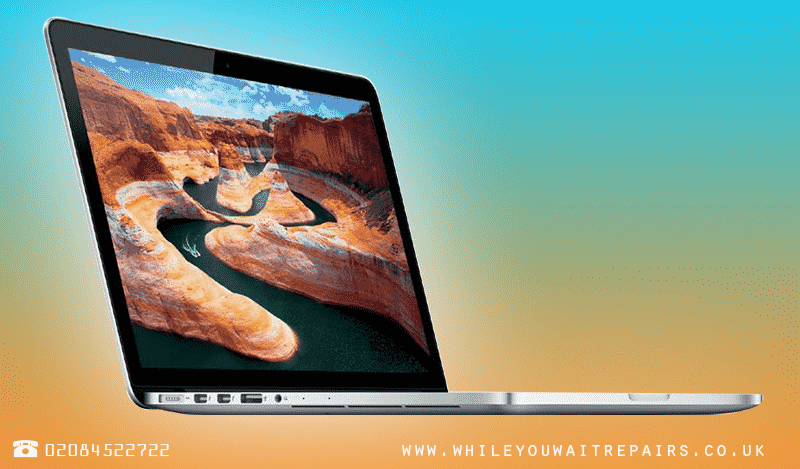 Just like any other gadget, MacBook also upgrades itself each year and brings to the world a new technology with advanced features and specifications that would make the world go gaga over it. 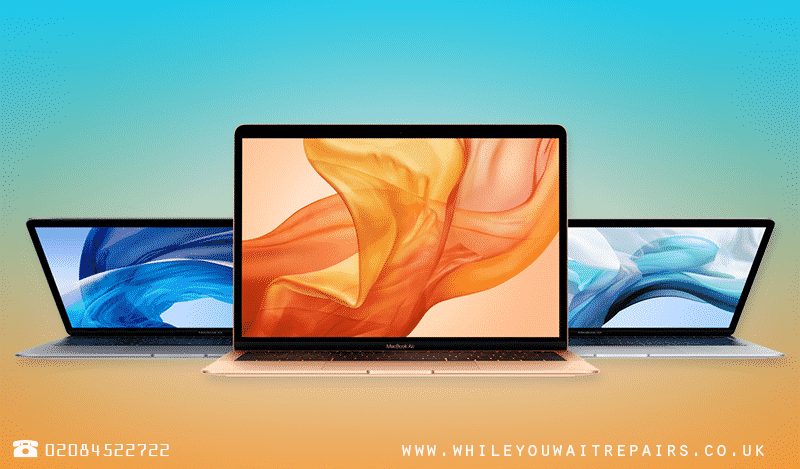 This year again the MacBook Air 2018 is set to launch itself with a gamut of updates ever since. Let us look at some of the important updates about the MacBook Air 2018 to get to the gist of it. Apple has made a significant change this year with the new MacBook Air becoming lighter than the previous version. Though the body of the MacBook is still the same in shape with a unibody aluminum design, but it is slimmer than the previous models. The MacBook Air is just 2.75 pounds in weight and gives a great utility to be carried anywhere. This design has enhanced the speaker experience where the dual speakers have been positioned on both sides of the keyboard and have a top firing. The design of the keyboard buttons is of the third generation which is just perfect for quick typing. You would now get USB Type C ports for USB. Apple has always surprised the users with its farsightedness. This time it has gone an extra mile and bought the most powerful 8th Generation silicon from Intel. It has a dual-core 1.6 GHz Core i5 design. You would not be able to choose the processor options this year as there is just one option for you. But you can satisfy your urge with the memory and storage configurations. You can get about 1.5 TB worth of space with the MacBook Air with up to 16 GB RAM. Apple is planning to introduce its own chips when compared to Intel. This would give it complete control on the hardware for its products and would be a great breakthrough. But it would still take some more years until it reaches this level. The bezel is something which is a spoiler for the looks of almost everything. You would not want your device to be covered with a lot of bezel space. This has been taken care of in the MacBook Air 2018. The bezel has been reduced to the core and gives a great finish and look to the matte screen. The edge to edge display is also great in looks and aesthetics. It makes the device smaller in footprints giving more room to travelers across the globe. It is a USP of the product and Apple takes a bow on its invention. The FaceTime camera with 720p HD is just perfect for video conferences and chats. Retina display as per the rumors is just amazing. Apple has introduced the retina display with 2560 x 1600 resolution giving it a cutting edge for users. Also, as per MacBook, the similar 227 PPI resolution is also a great way to look at the screen and the picture quality. The aspect ratio display is just the same as other Apple products at 16:10 ratio. Just like the rumors about Apple introducing Touch Bar in the MacBook is still a myth. It looks good on papers but did not sound fruitful at all in real life situations. Therefore, you would see the Touch Bar missing from the MacBook Air 2018. All you would be able to see is the Touch ID sensor for quick logins without passwords. The MacBook Air has a T2 processor which handles the Touch ID sensor seamlessly. It is same across all the models where the Touch ID is installed. All this and much more can be seen in the new MacBook Air 2018. But it would come at a cost to you which would be a little higher than the previous models. This is a step which Apple believes in with every release it has on the books. The current price starts from $1,199 than the earlier rate of $1,000.